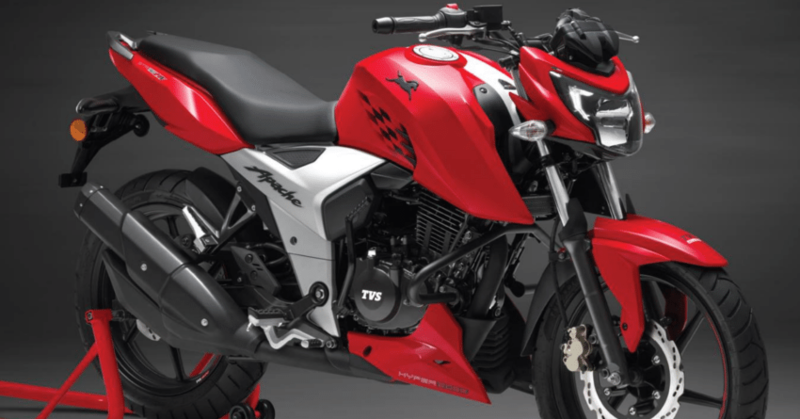 TVS Apache RTR series has witnessed another price hike in the month of September, raising the starting price for single disc RTR 160 from INR 78,760 to INR 79,035. After just two weeks of price revision, the brand has once again brought a slight change in prices without letting the buyers know the reason. Selling more than 35,000 units on average each month, the slight change of INR 250-300 across the range helps the brand boost its revenue before the festive season arrives in India. The hike is not the first one for RTR series this year, especially considering the fact that we will be considering the financial year for ease of understanding. 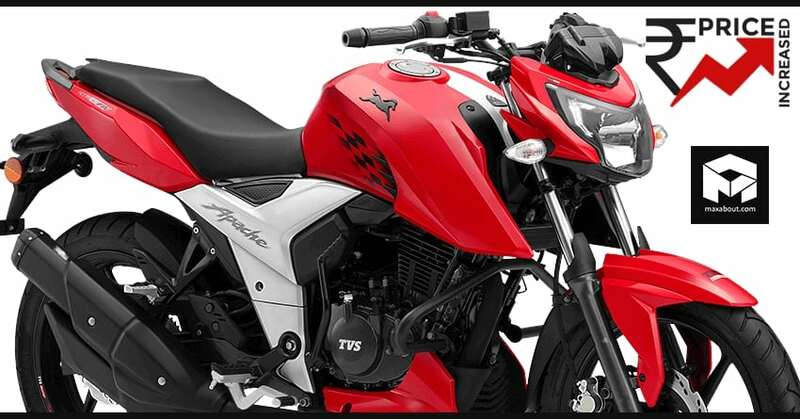 Considering the launch price of Apache RTR 200 (INR 88,990) in February 2016 would be wrong here as they have updated the model with a slipper clutch and a new visor after a certain period of time. The present version was launched in India on March 7, 2018, for INR 95,185. As a new product, it should have stayed away from the price hike program but, TVS took the price up by INR 500 to INR 95,685 on April 3, 2018. Almost four weeks and buyers needed INR 500 more to get the same product. 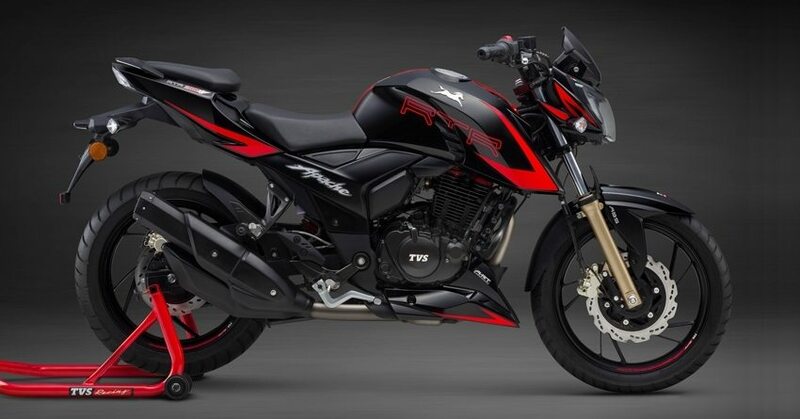 After the April hike, June 22 saw another price hike of INR 500, taking the new ex-showroom price up for RTR 200 at INR 96,185. Then came September 8 and buyers were pushed to an even higher ex-showroom price tag of INR 96,730 and now, another small hike for a most recent INR 97,005 price tag. 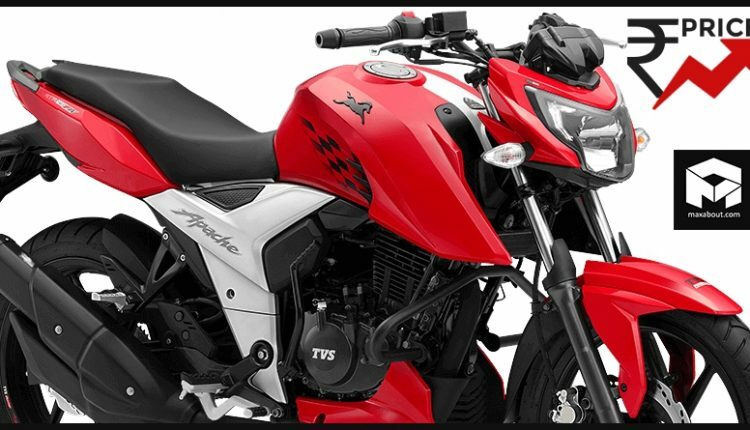 In seven months and few days, the total price hike in Apache RTR 200’s price tag is INR 1,820 while adding slipper clutch and a visor resulted in a total overall hike of INR 8,015 in last 30 months. The justification for these numbers definitely includes raised cost of production with increased raw material cost, and obviously the need of keeping a product profitable for a brand but sometimes, it’s saddening to see an innovative and user-centric brand like TVS choosing such steps.